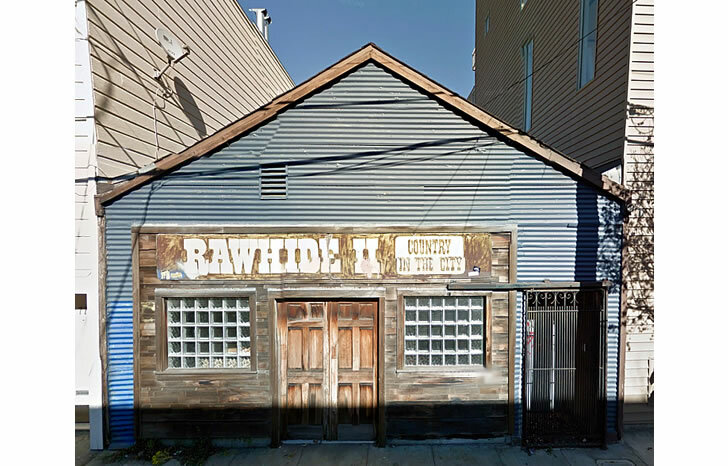 Plans to level the shuttered nightclub space at 280 7th Street, which was once home to “Rawhide II,” the only Country Western club in San Francisco, and develop 20 condos upon its Western SoMa site (which stretches from 7th to Langton) could be approved by Planning in two weeks time. As designed by Workshop1 for the Dragonfly Investments Group, the proposed development would rise up to a height of 65 feet, with six stories along 7th Street, a small (861-square-foot) ground floor café, a mid-block rear yard and a five-story building rising up to 52 feet in height at 79 Langton (with three of the development’s 20 units, including two three-bedrooms and a private lobby on its ground floor). 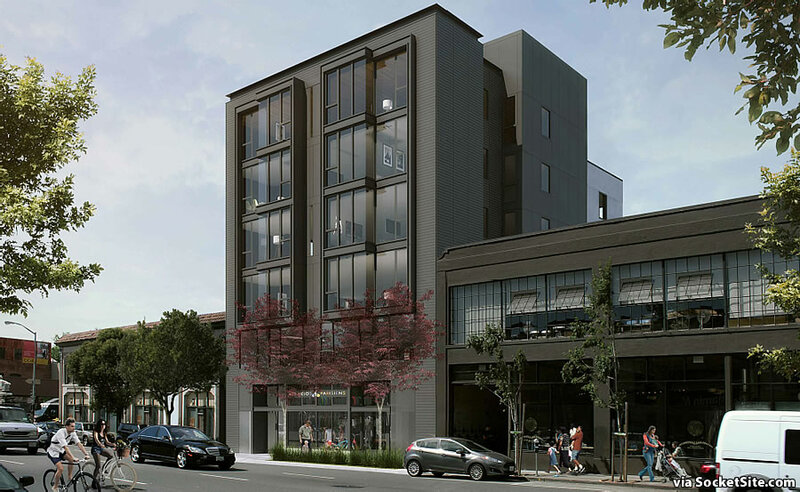 While originally envisioned to include a garage, all off-street parking has been dropped from the project (with the exception of two storage rooms for a total of 21 bikes). The 20 condos, a mix of 12 one-bedrooms, 6 twos and 2 threes, now range in size from 524 to 1,811 square feet. 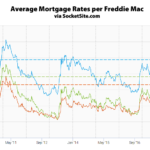 And if approved and built, two of the units are slated to be offered at below market rates (BMR). Too bad this will miss SB 827. It would be nice to see go up to eight stories to give 7th Street more of a pleasant sense of enclosure and less of the freeway feel. SB827 is never going to go into effect even with amendments. Wasn’t the restaurant going to be on top, a la The Cheesecake Factory? Does Ray Chalker still own this? Those plans were scrapped long ago, as we first reported at the time, and the site was sold to the group referenced above. Thanks. It will be good to finally have something at this long-shuttered site. Anyone out there know if Ray Chalker is still alive? I doubt anyone here remembers the joint in its heyday (early 90’s? Mid 90’s?) Owner Ray Chalker (who also published a gay newspaper at the time and was constantly in conflict with his writing staff over political coverage) ran a loose/tight rodeo as it were, and either loved you or hated you. 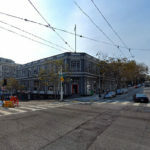 Presumably, 9th street between Mission & Market possesses that “pleasant sense of enclosure.” But, that doesn’t seem to cure the freeway aspect at all. Good point, SoMa needs traffic calming as well. Sonja Trauss has called for timing the traffic lights for 20mph, which could help. There’s also a bill in the state legislature to allow the City to pilot congestion pricing. If I remember correctly the space was originally a gay leather venue and I was there for the grand opening. At that opening a young man was hung from the ceiling in a harness – the hook came loose & the guy fell hard to the floor. There was a lot of square dancing there when it turned into a western themed bar. this should be at least 12 stories in the location. 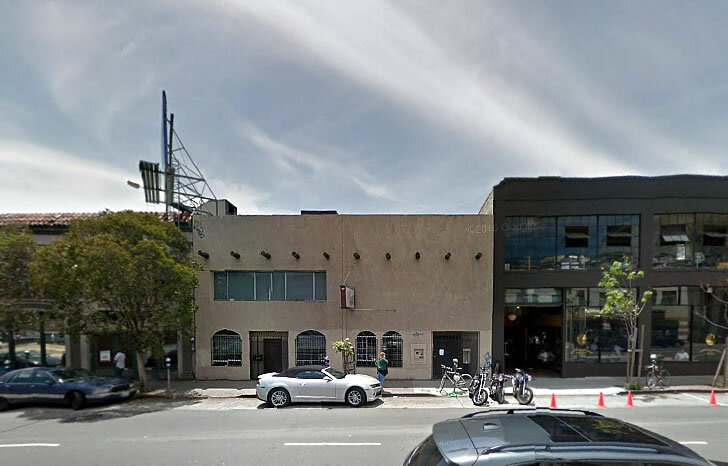 Westen Soma should be the residential mid-rise for the central SOMA business district. at least use the freaking density bonus. 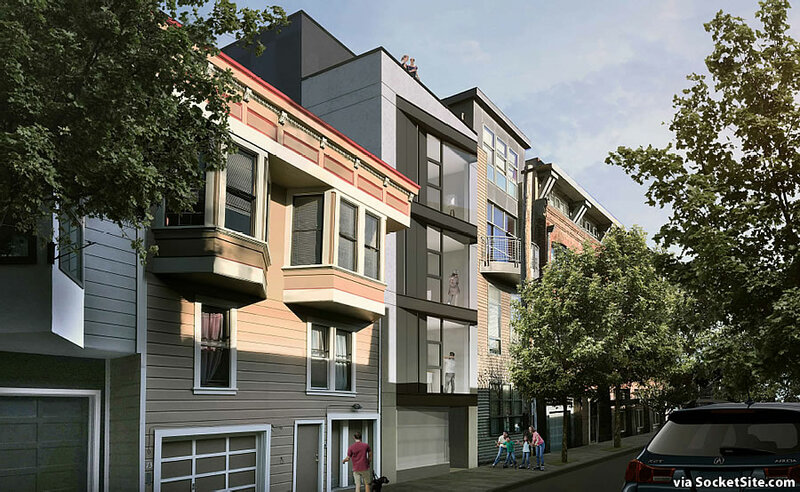 its a crime to build this low in an area easily walkable to all of downtown SF.